I Love You More Than Carrots: Two Tasty Recipes Your Holiday Table Will Be Naked Without! Two Tasty Recipes Your Holiday Table Will Be Naked Without! I'm not even hosting the Thanksgiving holiday this year and already it's beginning to stress me out. Why? Because in our family, even though you're not hosting the dinner, you're required to bring with you a delectable side to add to the table. Now, that might not seem like a tough task to many, but to me, it's stressful when cooking for a large group of people whose tastes I'm not all that familiar with. Do I go with something easy? A tried and true favorite that even my toddler couldn't mess up in the kitchen? Or do I show off my kitchen prowess, whatever little of it I may have, by whipping up a dish that will be the talk of the table? This year I've decided I'll be bringing one dish and saving the other to enjoy the next morning, a morning which no one wants to spend slaving away in the kitchen. Heck, it's also great fuel for a day filled with Black Friday Shopping! 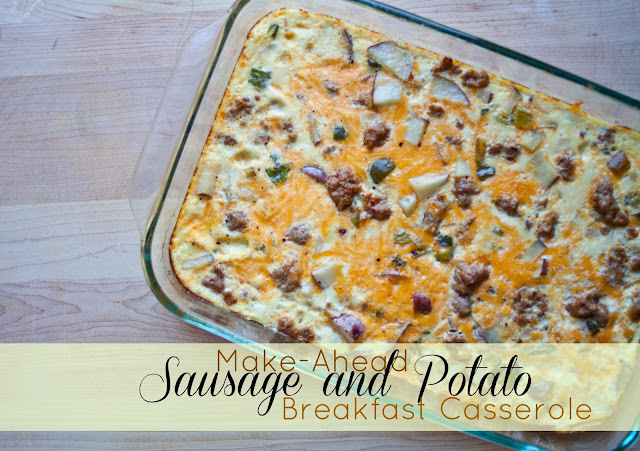 The first recipe, a delicious breakfast casserole, can be personalized with a variety of fillings to fit your family's tastes. The second recipe, a sweet and savory Sweet Potato Spoon Bread, is a recipe that has been in my family for as long as I can remember. 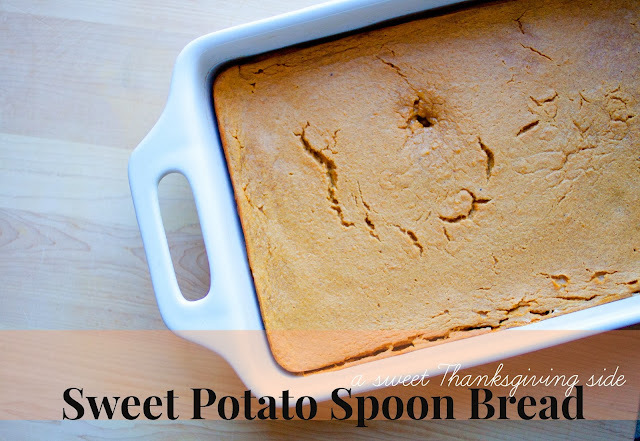 Many people enjoy a sweet potato dish at their Thanksgiving table and this delicious concoction was always at ours. To read more and get the recipes, head on over to the I Love You More Than Carrots Review Blog! Yum, pinning this now. I'm definitely making that breakfast casserole when I make my cinnamon roll casserole next week.